We are thrilled you have landed on our website. This site is a hub for entrepreneurs and small business people regarding creating a web presence and the details that need to be completed to make that happen. Knight Tymes Designs, LLC has been in business since 1996, so we have seen the world of internet change drastically since we started. 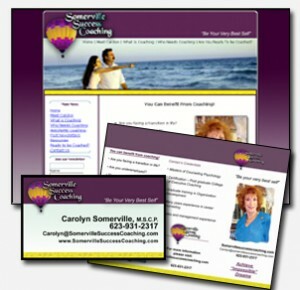 When we started we were still needing to explain to people why they needed a web site to begin with. In today’s world most entrepreneurs and business people understand the need to have a web presence. We have been in the business a long time and now we would like to share our knowledge with you so you can make the most of your time and your budget when you are looking to market your business online. 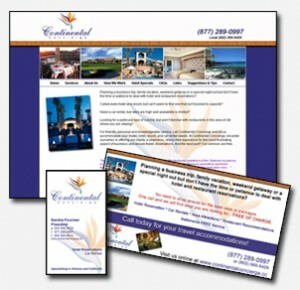 Since we are a full Graphic Design agency we can also provide you with information on printed materials you may need to go along with your online presence so you can advertise your business offline as well. Please take a look around. Make use of the information and resources available. And let us know if there is anything else you need that we can help you with. Home | Support | Tutorials & How-To's | Hosting TOS | Legal Stuff | ©1996 - 2018 Knight Tymes Designs, LLC.